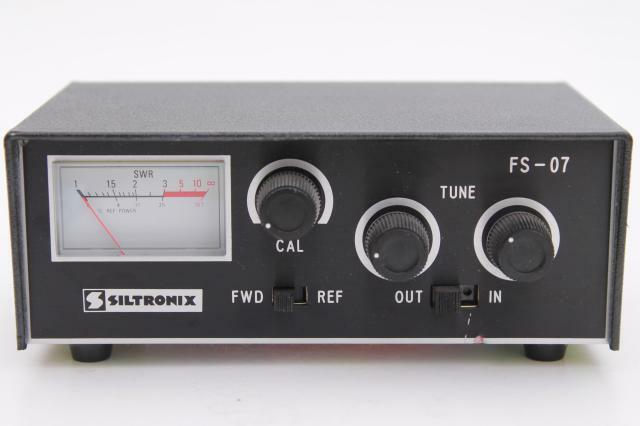 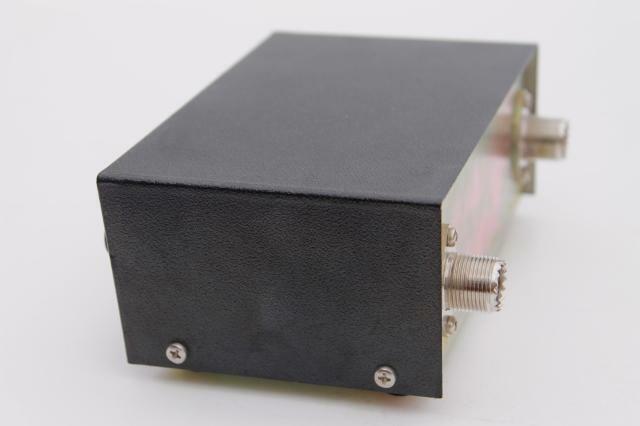 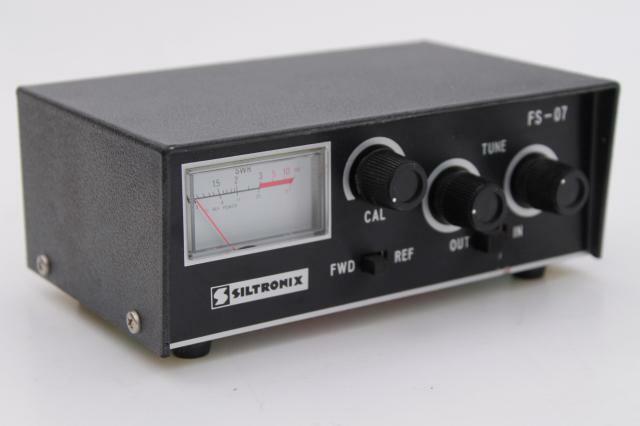 Vintage Siltronix model FS-07 radio transmitter antenna tuner for your shortwave or CB radio gear. 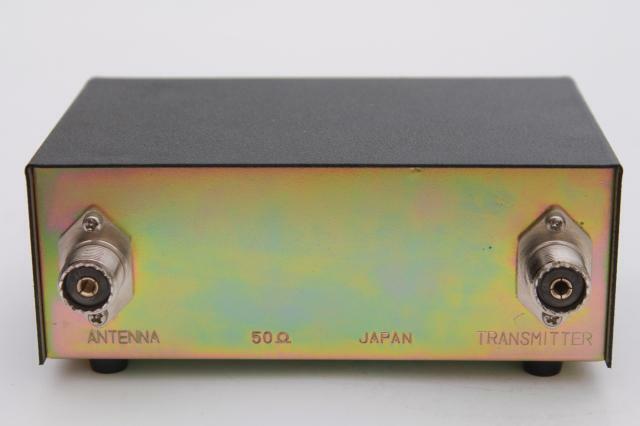 It's marked 50 ohms and is made in Japan. 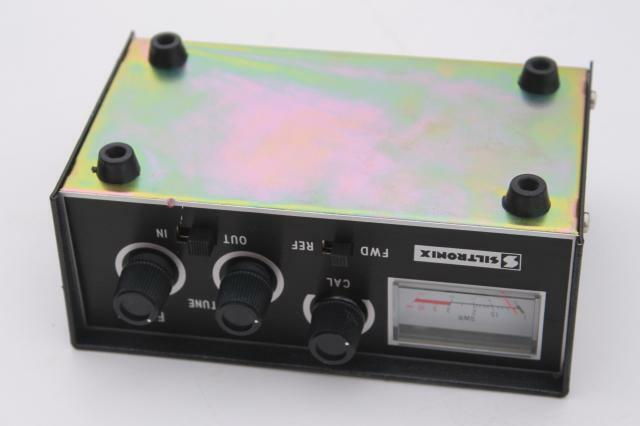 We have not tested this, but it's nice and clean.